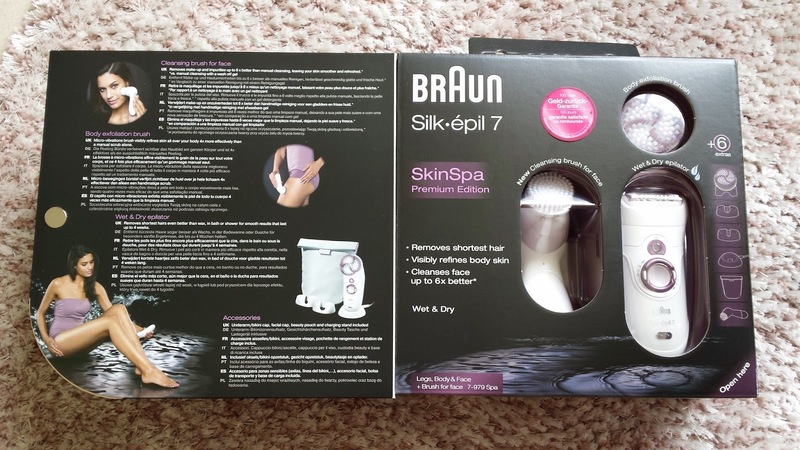 I was lucky enough to receive the new Braun Silk-épil 7 Wet & Dry SkinSpa Premium Edition for testing, and today I want to let you know about my experience so far. 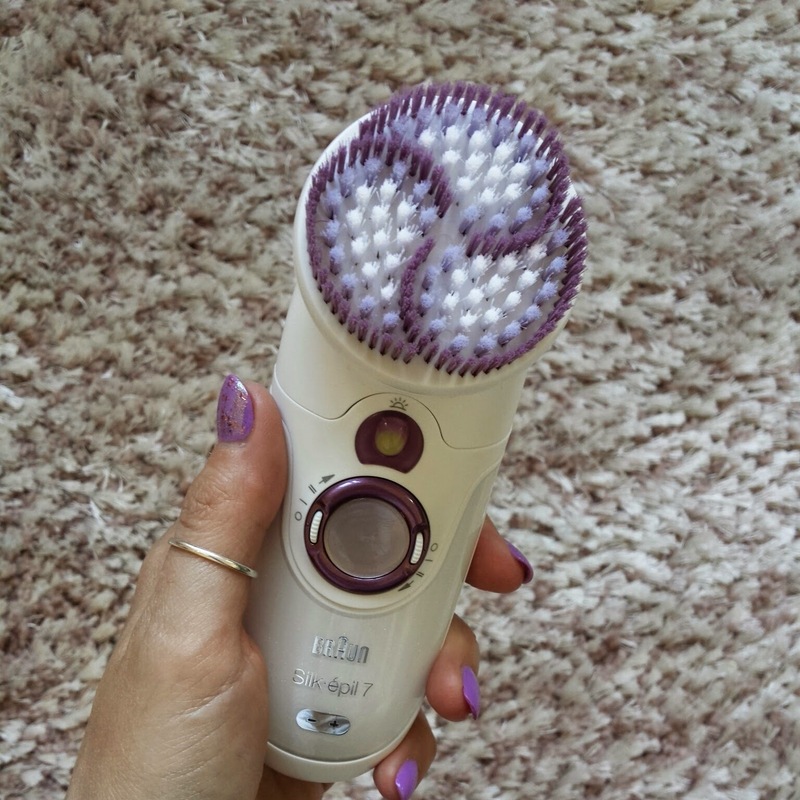 I've used several epilators in my life, also the previous Silk-épil versions, and what's innovative about this one is that it combines exfoliation to epilation. 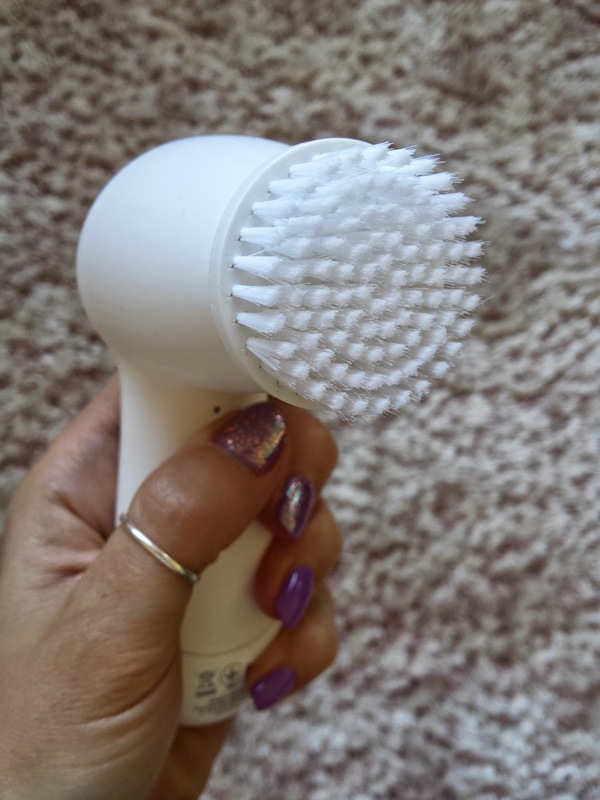 With its 3000 vibrations per minute the high density brush included exfoliates your body sweeping away dead skin cells and stimulating the regeneration of skin surface. 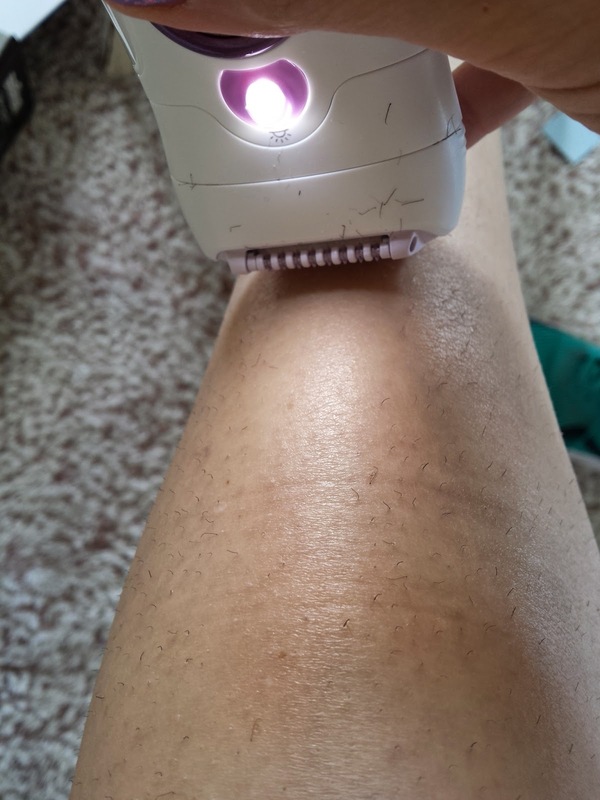 I've always thought that exfoliating the skin is the first step to a perfect epilation, especially if you suffer from ingrown hair, and I'm glad that somebody like Braun finally understood it. This has immediate and future benefits: the actual ingrown hair can be removed easily, and month after month you'll have less and less. 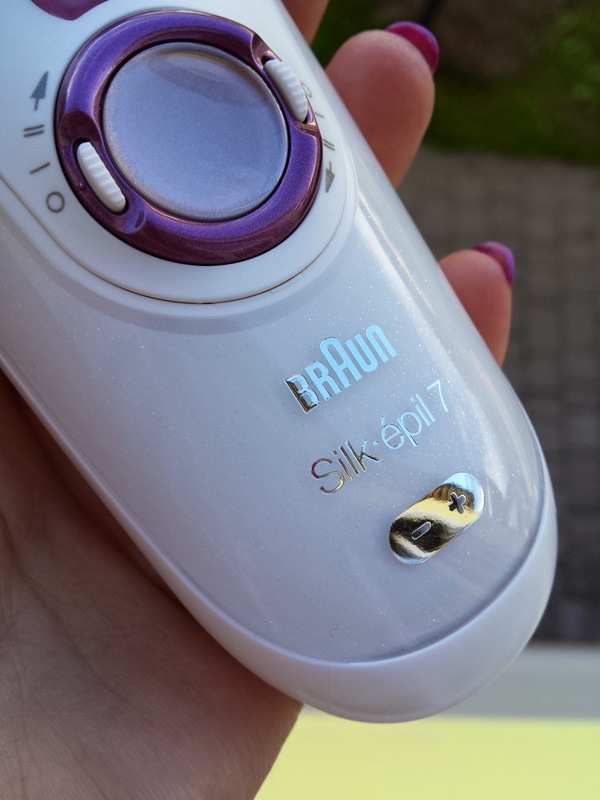 Other importan feature of the Silk-épil 7 Wet & Dry is Braun's Close-Grip technology, with its 40 tweezers that "removes hair even as short as a grain of sand (0.5 mm)". I've tested this fact myself, trying to epilate the very short hair on my legs. I can really tell you that it worked perfectly even on the shorter ones, the best way to use it is a slow movement, this way all hair will be removed at once. The pivoting-head, that can pivot by up to 15 degrees forward and back, adapts to your body contours. Using the new Silk-épil 7 Wet & Dry I've also noticed that I kinda felt less pain. Yes you're righ, less pain! It sounds incredible but so it is. 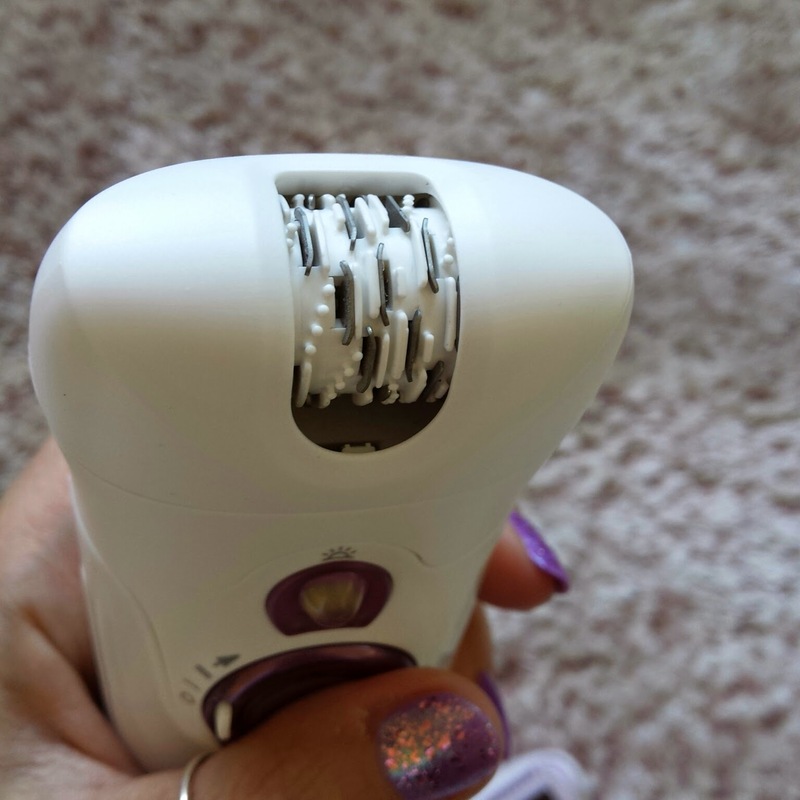 But if you will ever have the chance to try this epilator, and you've also tried others in the past, you will surely notice it. In fact the high frequency massage system stimulates the skin and effectively soothes the plucking sensation during epilation to maximize your skin comfort. This feature makes it a perfect epilator also for the most sensitive areas, such as bikini, armpit and face. For these areas specific heads are provided. 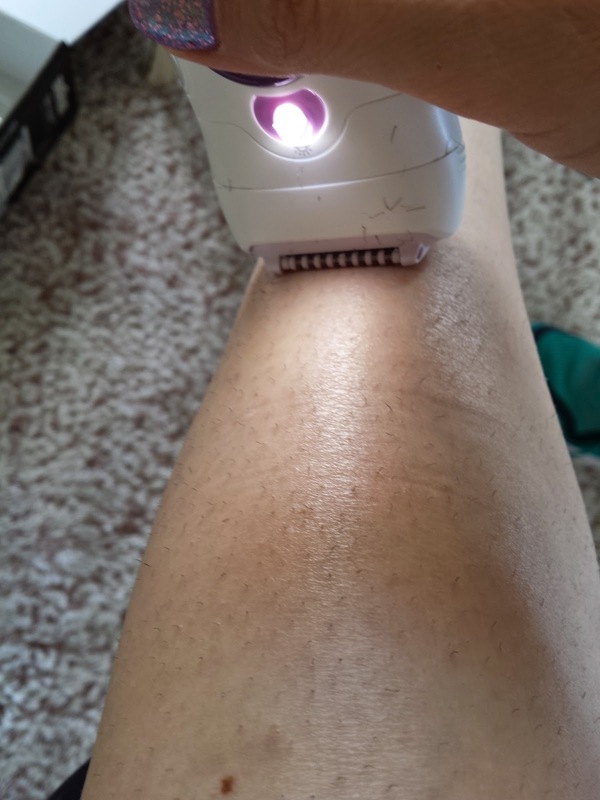 What I can tell you about the sensitive areas is that I'm always kinda scared when epilating them (I usually use wax), and wasn't very keen on using an epilator to do them... but I did. Ok, I won't tell you it didn't hurt..... it did, but much less compared to wax. Other positive thing, comparing this method to wax, is that the skin looked much less irritated after the epilation. What I would suggest you is to epilate these areas only if you have short hair. If not just shave them and wait a couple of days. 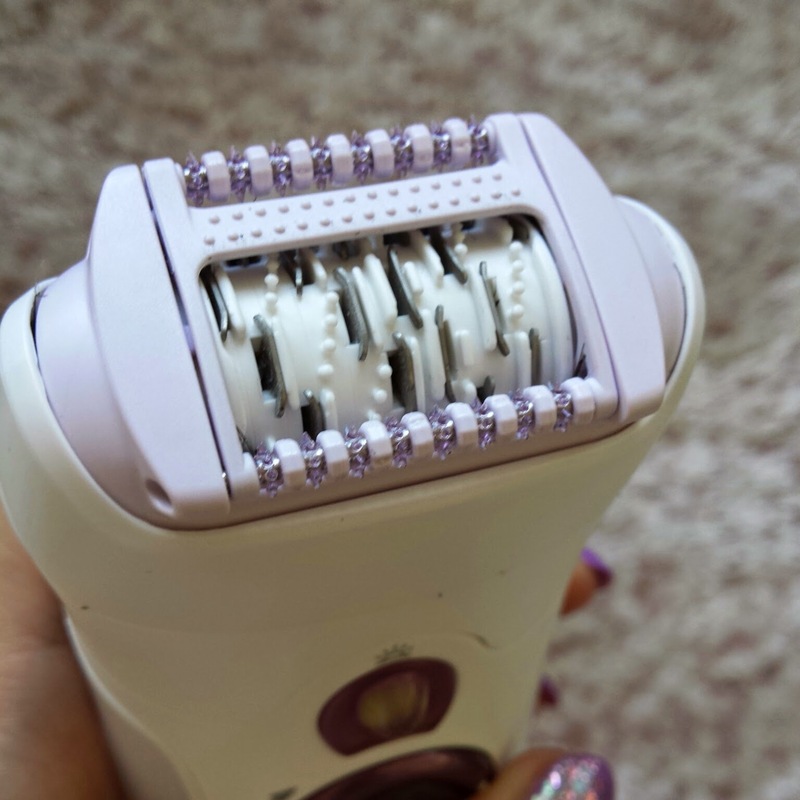 I really think this is a great epilator, with many other smart features, such as the Smartlight that helps easily guide your way through the epilation process and lightens up even the finest hairs. But what I like the most about the Silk-épil 7 Wet & Dry is that it is wireless and WATERPROOF. The name says it all, you can use it either wet or dry. This means you can epilate under the shower, or in the bath, and the hot water and steam will open your pores for the gentlest epilation. Last but not least, its look. The handle, so shimmery and elegant, features a 2 speeds button and a battery level indicator. The SkinSpa Premium Edition also features the cleansing brush for the face. Thanks to it you can clean pore deep your face very quickly, removing make-up and impurities. The 60'000 micro-touches per second gently exfoliate and visibly refine skin complexion. It features 2 speeds and can be used in bath or shower, too. Such a detailed review!! I love it! 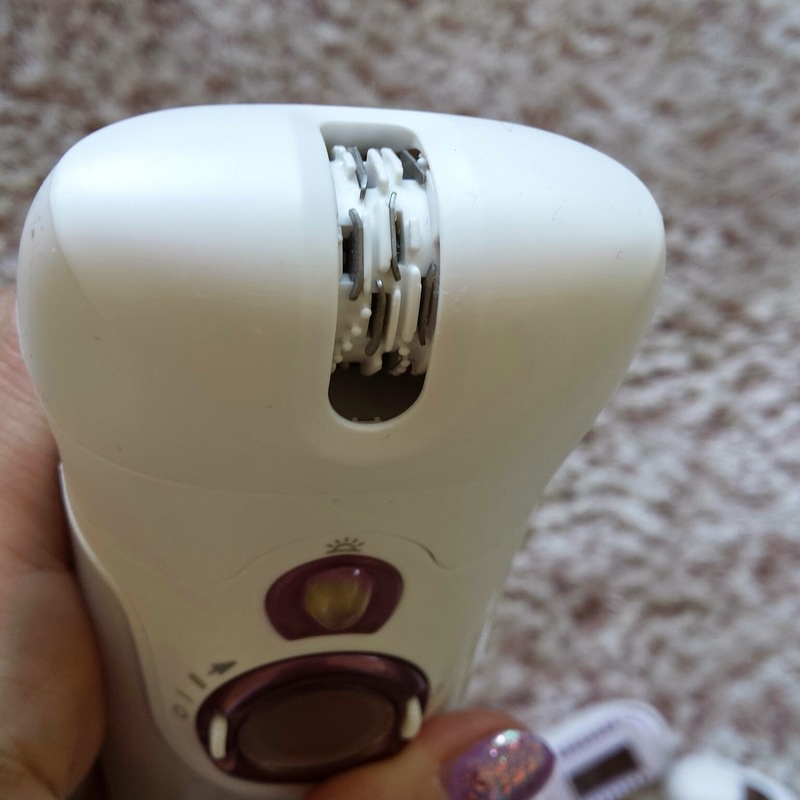 This is just the best epilator out, all so easy and can literally do everywhere :) Keep up the reviews!